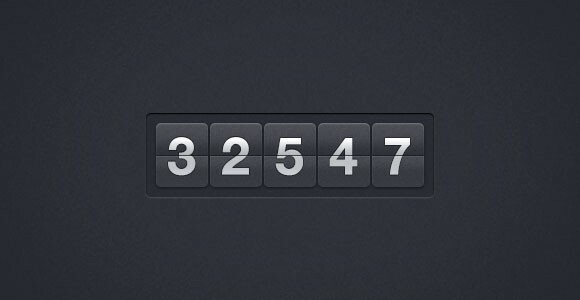 Designed by Evgeny Vasenev, this flip count counter is very simple and easy to use. 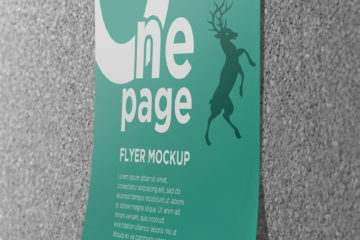 The PSD file is available for free download dribbble.com. 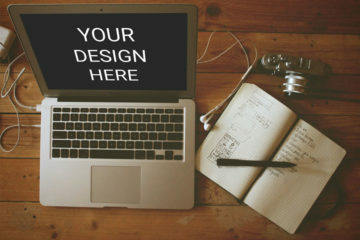 Dribbble is a digital space for thousands of designers from all over the world to share their work, design, and projects with the online community. In the link, you’ll find the attached PSD file which has more than a thousand views and an aesthetically-pleasing color palette. The neutral colors are perfect to compliment any website or blog design. You can also check out other works from the creator. Download today and feel free to use with attribution to the true source. Enjoy!